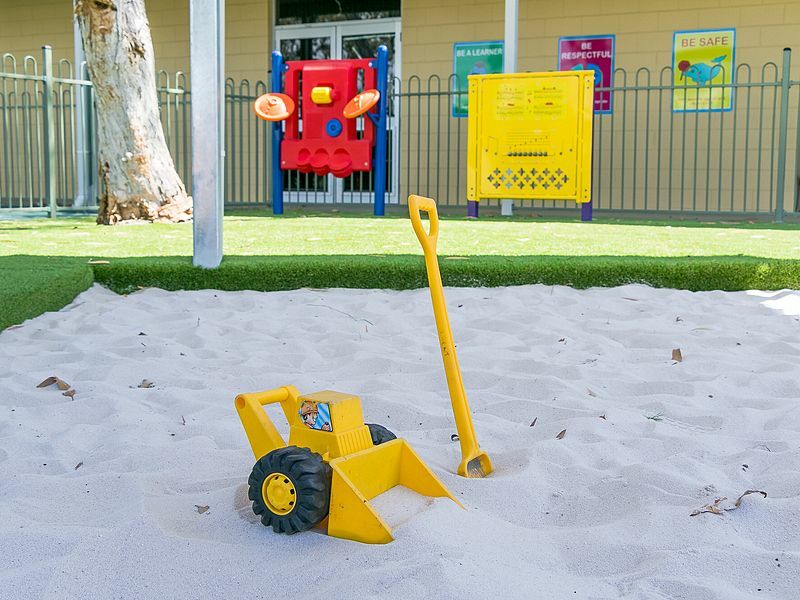 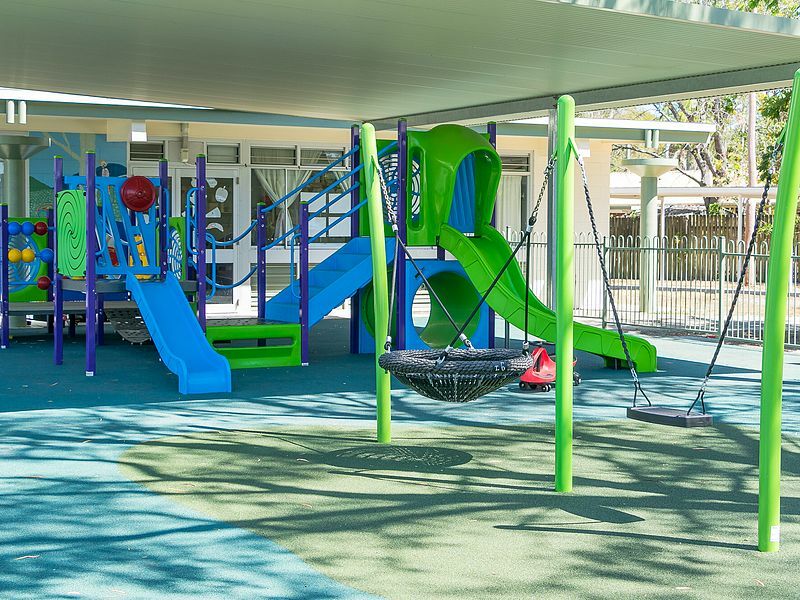 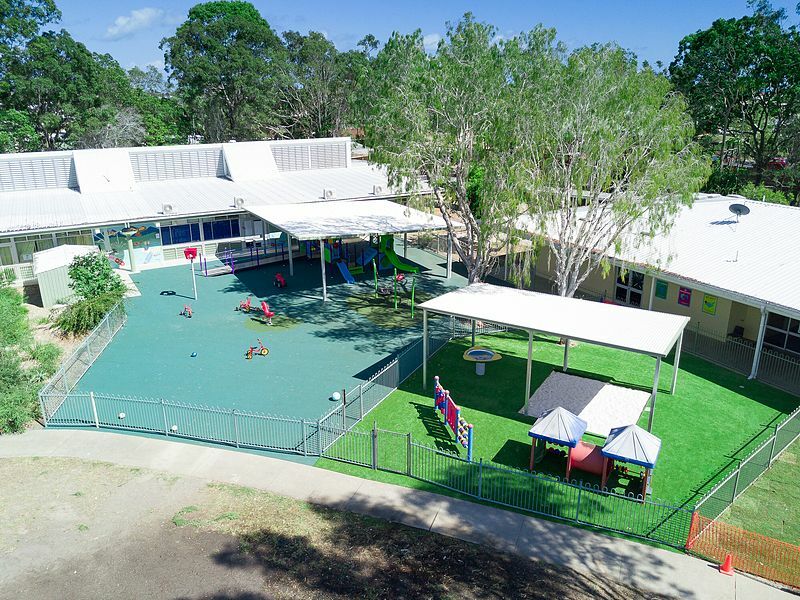 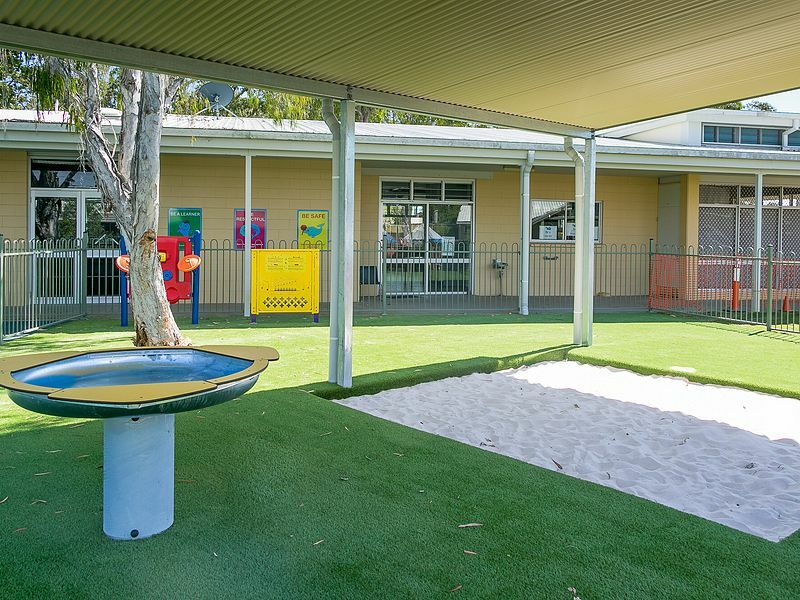 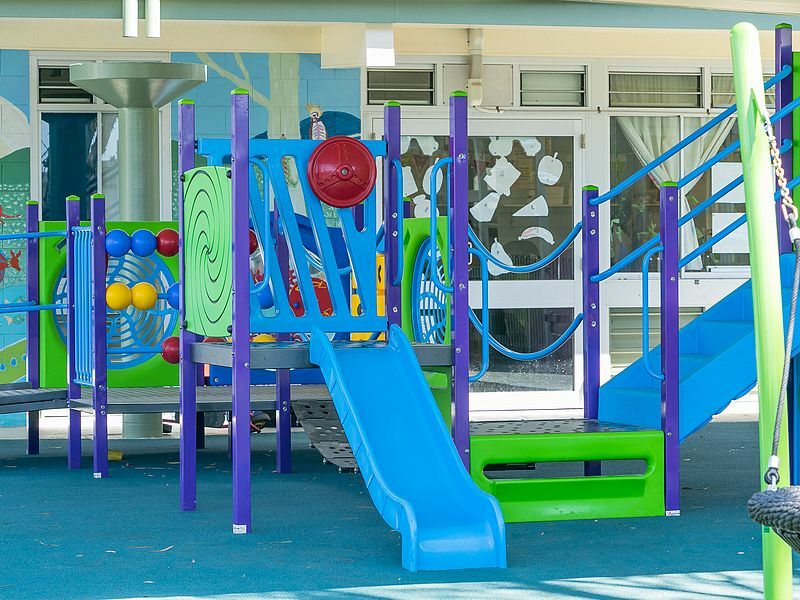 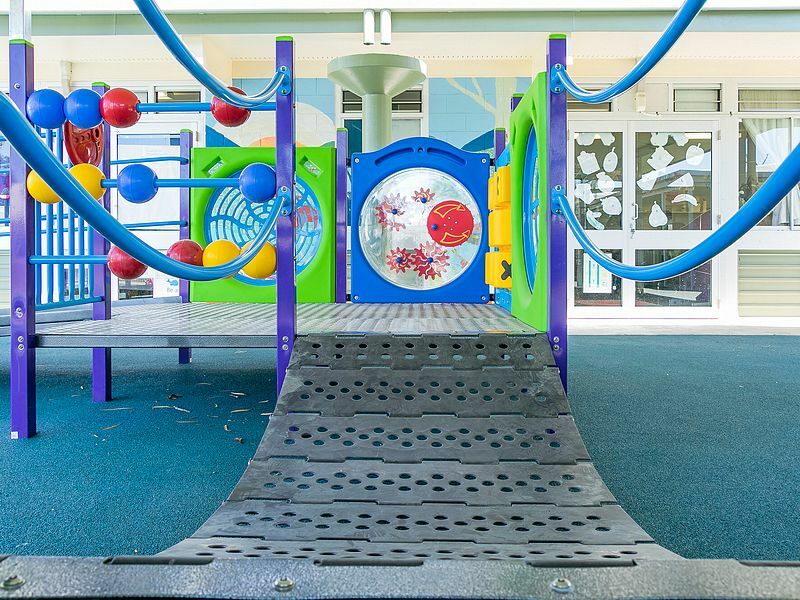 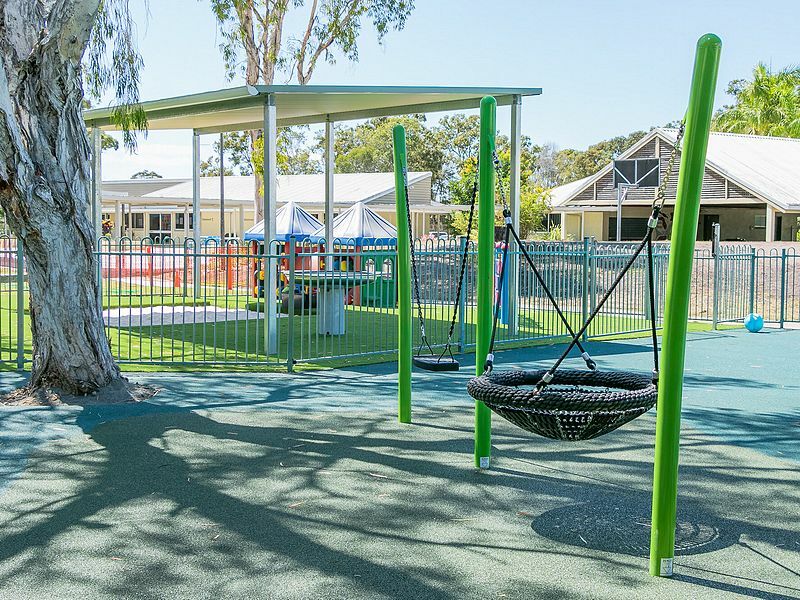 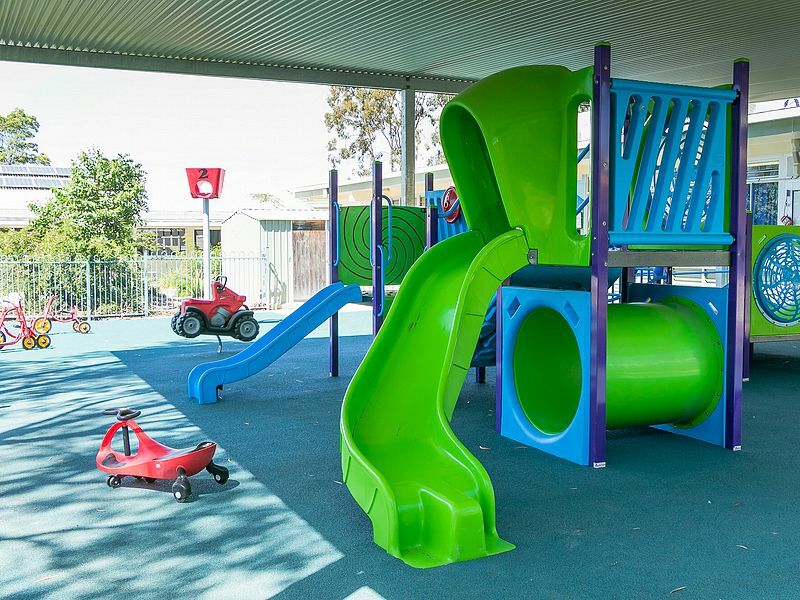 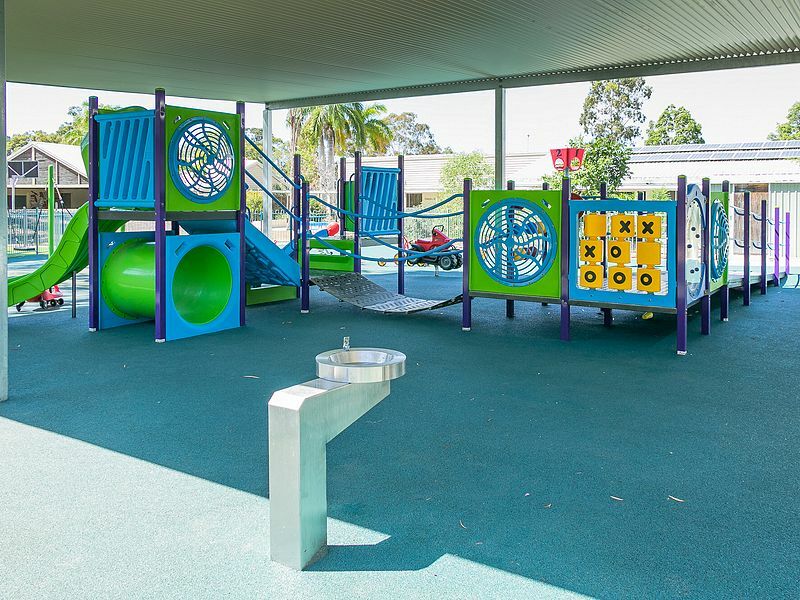 Hervey Bay Special School, located in Scarness, Queensland, has recently had their junior play space upgraded with a custom Omnitech All Accessibility Unit, created to suit their limited area and incorporate existing shade and sand areas. 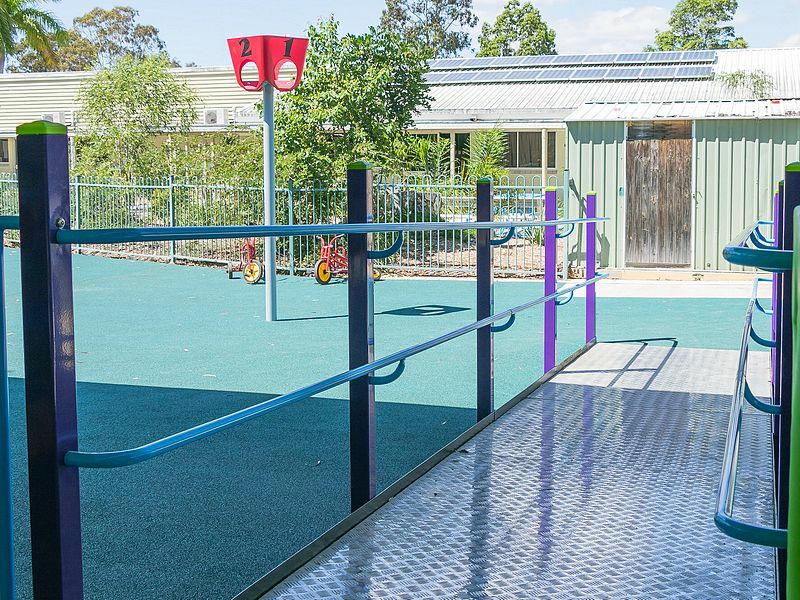 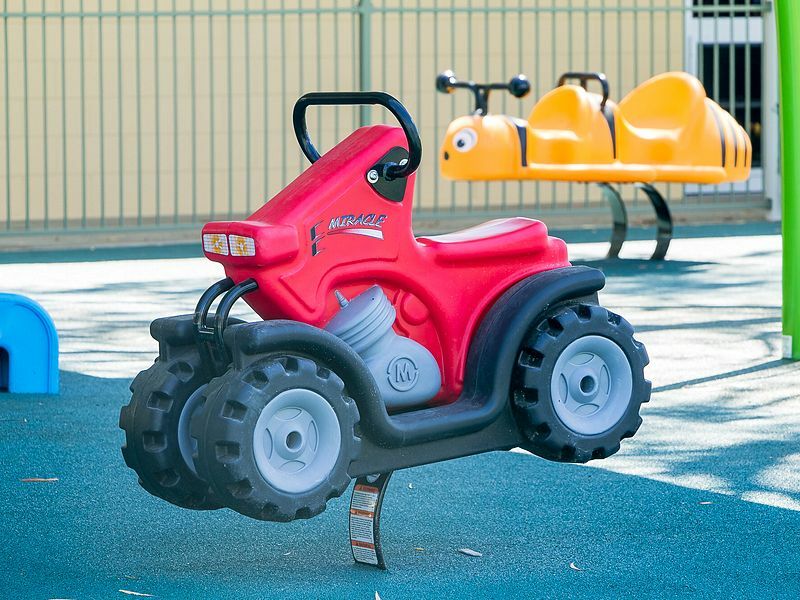 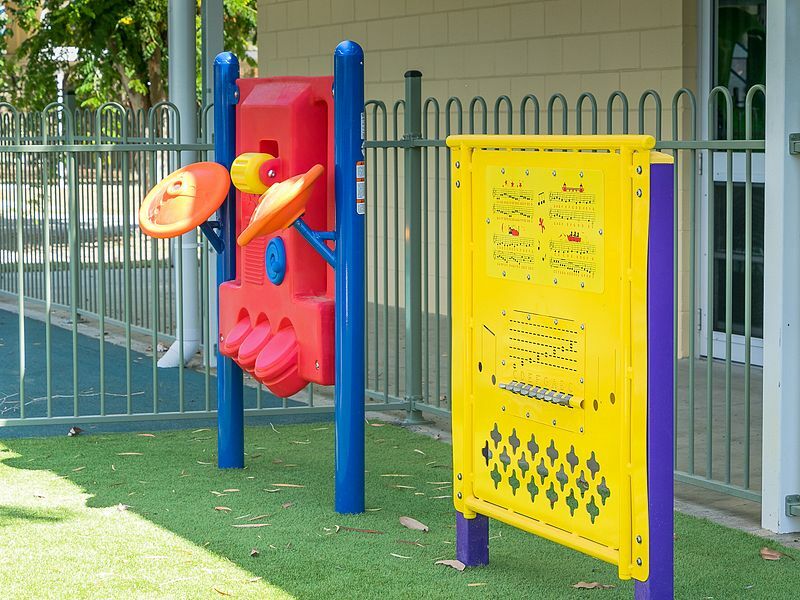 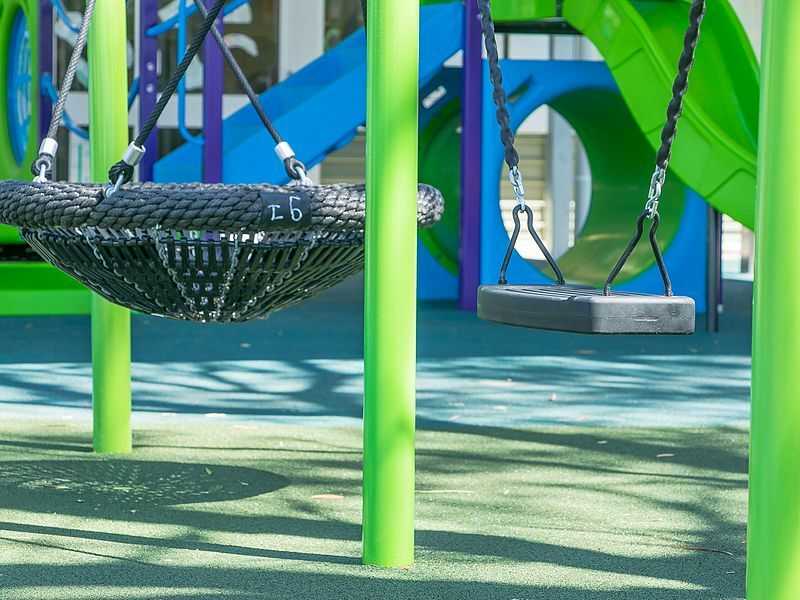 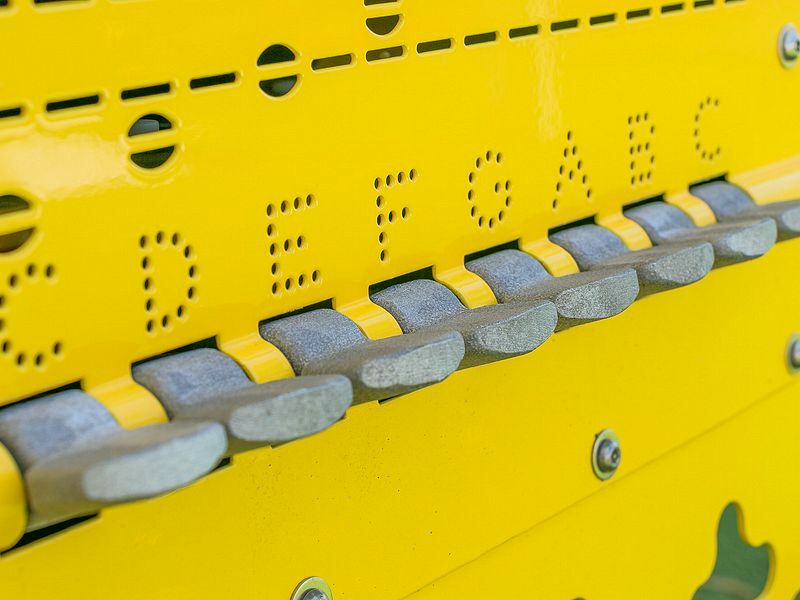 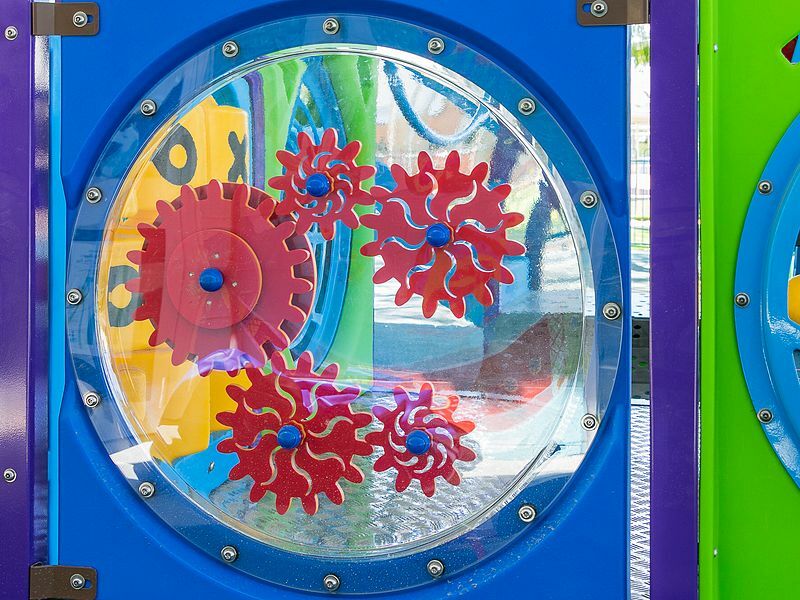 The unit includes accessibility ramps, easy access to a number of activity panels, and a variety of HAGS equipment, including spring riders, swings and sand play equipment. 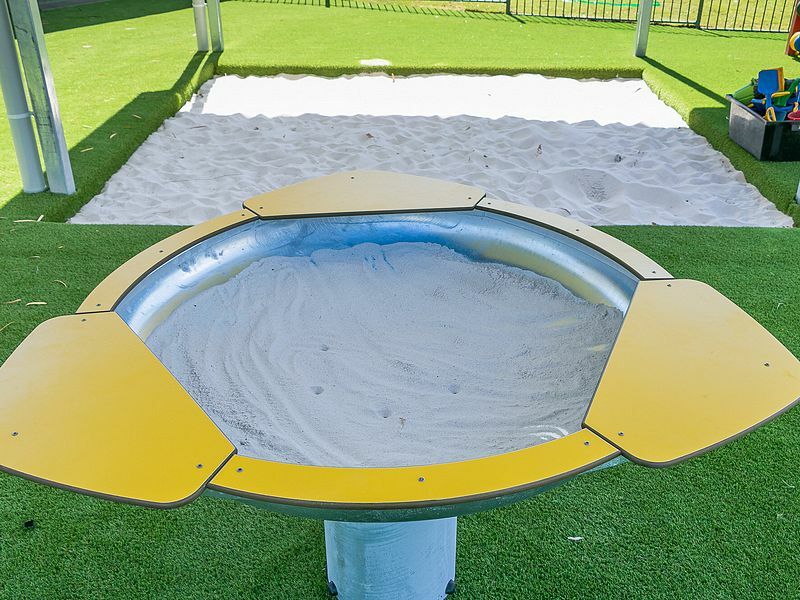 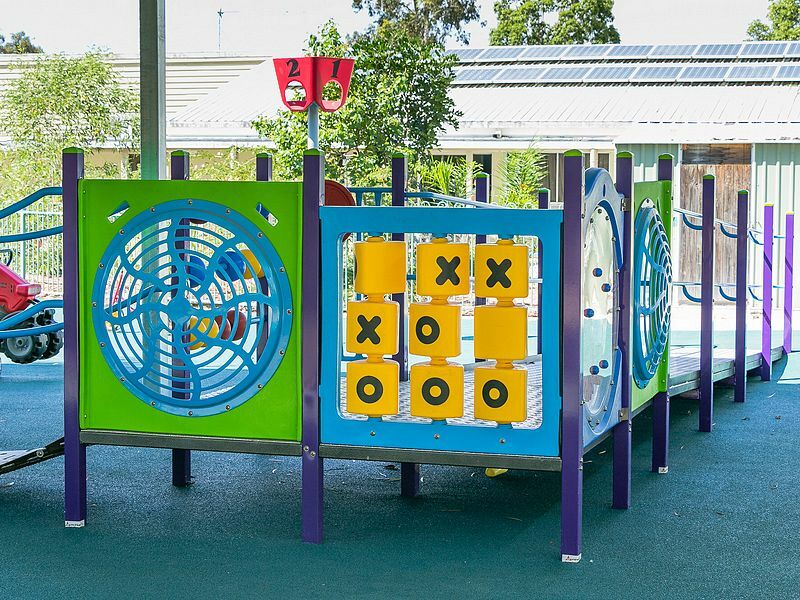 The play space was brought together by Austek Play in Queensland.